Largest home in the development! 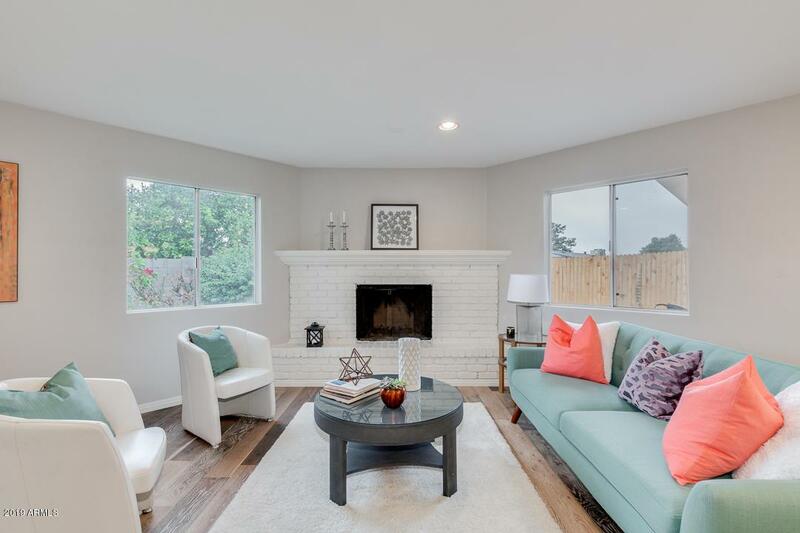 Gorgeous fully remodeled brand new 3 bed 2 bath home in the central Glendale location. 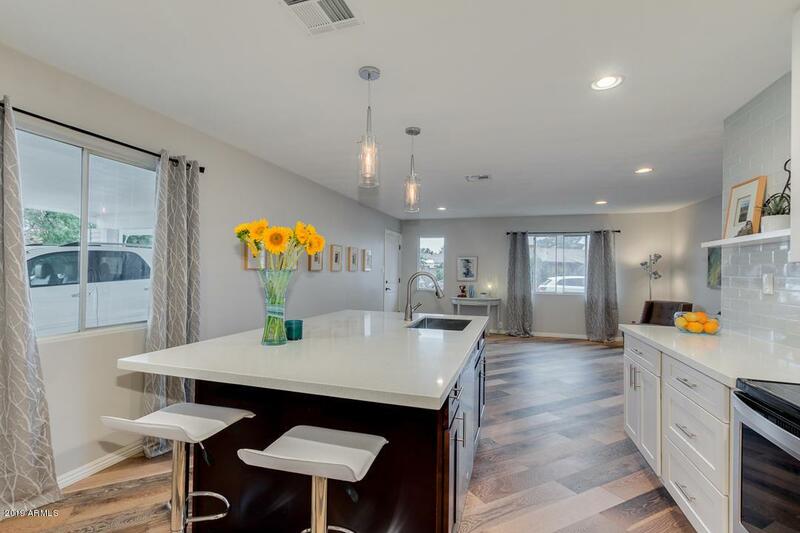 This home features real hardwood floors, gourmet kitchen with quartz counter-tops, glass back-splash, premium soft close cabinets and stainless steel appliances. 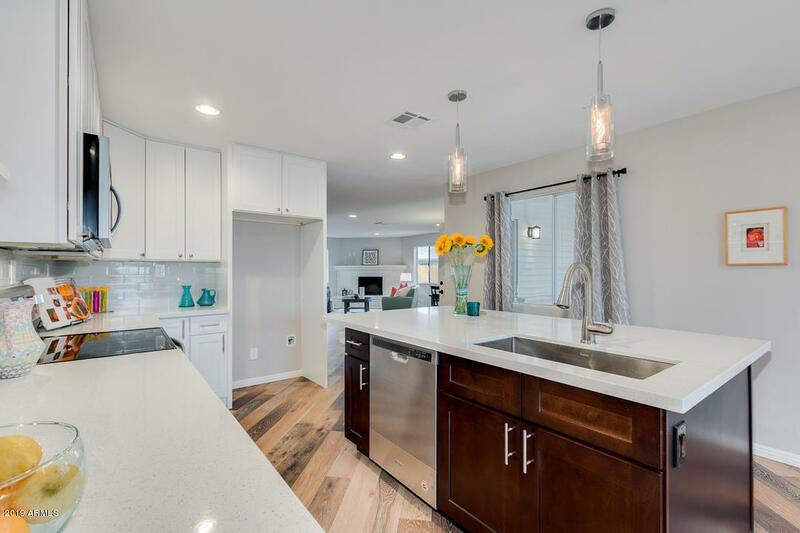 This open concept floor plan with fireplace will amaze you! The spacious master suite includes a huge walk-in closet, and an immaculate bathroom with tiled shower. 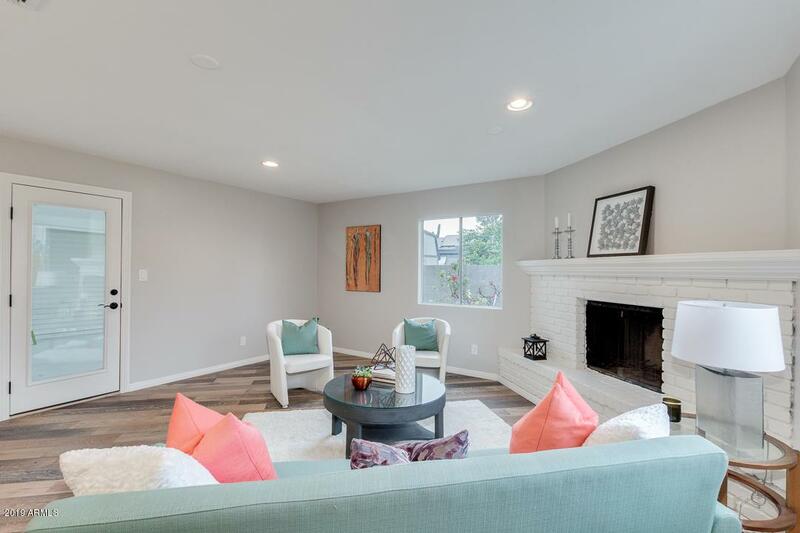 Very private, low maintenance backyard (with organic vegetable garden) is perfect for relaxing under the covered patio to enjoy a nice glass of wine at the end of your day. You can truly call this house, your home!